Refreshed after the bye, the Sharks host Claremont in Geraldton tomorrow, as part of the WA Football Commission’s Festival of Football initiative. 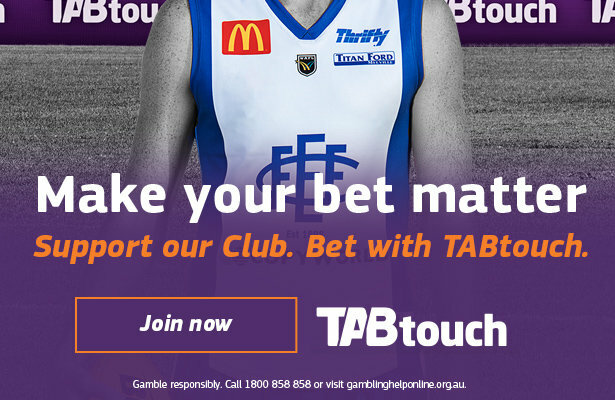 The rivalry between the two teams has been fierce in recent encounters, with Claremont prevailing by 3 points and most recently 4 points, after a goal on the siren in round 3. Into the 25 this week comes Carl Green, Nick Kommer, Cameron Loersch, Thomas Marshall and Jy Stone. 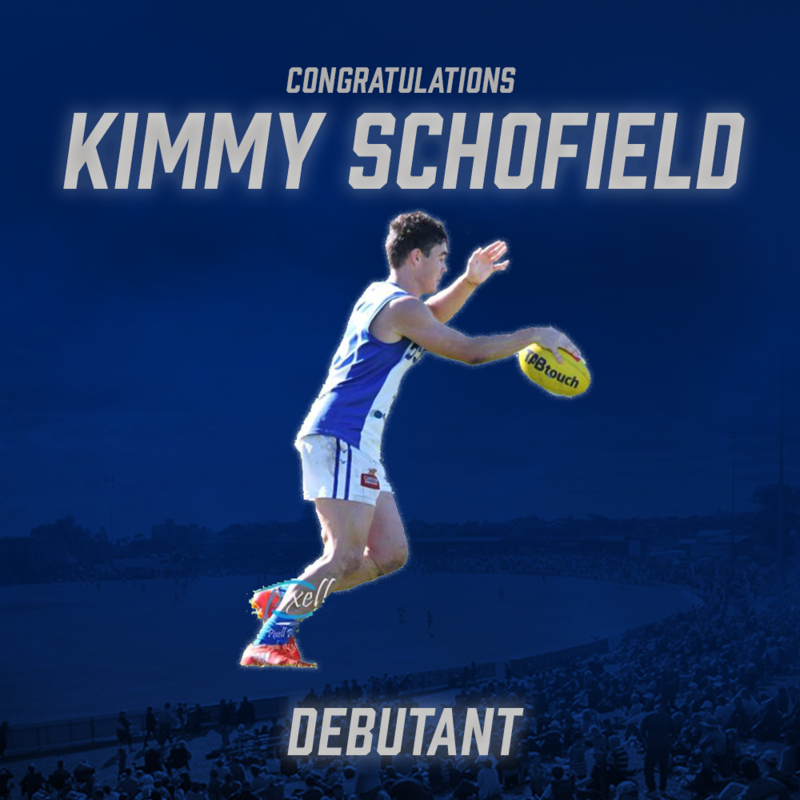 Kimmy Schofield also comes into this week’s side and will make his league debut in front of a home crowd. A member of the Shark Pack and Mid West Football Academy, Kimmy made the move to East Fremantle this season after winning the JJ Clune Medal (the Best and Fairest player in the GNFL) last year. A utility player with good skills, he will add some energy to the group. 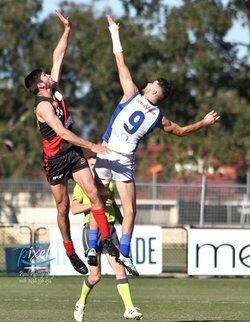 In speaking of his debut, Kimmy said moving to Perth to try and play league for East Fremantle was the best decision he’s made for his football career. Jayden Schofield is relishing the chance to play with his brother, a first for the siblings. “It’s an amazing opportunity for him and playing in front of a home crowd is even more special” Schofield said. 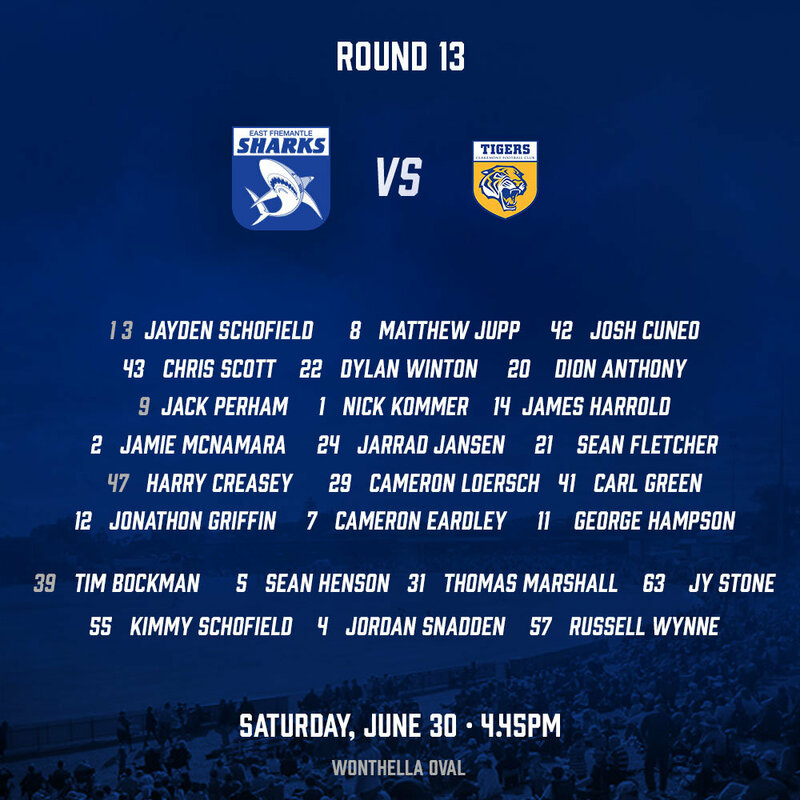 Alongside the Schofield brothers are a host of Geraldton Products that will face Claremont tomorrow including Jack Perham, Dion Anthony, Chris Scott and Carl Green. The return of Cameron Loresch in the forward line and Nick Kommer through the midfield is set to boost the Sharks. Both Jonathon Marsh and Ryan Lester-Smith come out of the side after sustaining injuries during round 11, both boys failing to finish the match (see injury list here). Meanwhile the Development League and Colts will play at Shark Park on Saturday. Following a disappointing loss to Perth before the bye, the Development League will look to return to the winner’s circle. In a very even Colts competition, the Sharks will look to cement their spot in the top 5.